The Directors are Richard Nevines BSc MRICS and Andrew Archibald BSc (Hons) MRICS. The existing business and client base has been developed for over 20 years. This culminated in the formation of Keygrove Chartered Surveyors at the management buy-out from Cardales in December 2000. Richard Nevines advises property occupiers, landlords, financial institutions and their professional teams on property valuations and appraisals for loan security; corporate finance; litigation; company; partnership and recovery purposes. He negotiates rent reviews and lease renewals and advises on commercial property investment. Richard qualified as a Chartered Surveyor in 1988. He formerly worked as a Senior Valuation Surveyor with St Quintin (now part of CBRE) in their City and West End Offices, with responsibility for portfolio valuations on behalf of leading financial institutions including The Bank of England and Royal Life Insurance. Prior to this Richard worked with Stevens Scanlan & Partners, a general practice partnership, in their Westminster office. Richard joined Cardales in 1989 and he bought the Southampton business in December 2000 when he set up Keygrove. Andrew Archibald is a Chartered Surveyor with over 25 years experience in property matters in the South Hampshire region. His clients cover private land and property owners, commercial and residential property developers, investors, banks and accountants. He is responsible for the commercial agency department and has been involved in the sale, letting and acquisition of a number of high profile office, industrial and warehouse buildings in the South Hampshire area for clients including Lidl, Ordnance Survey, Russ Berrie, Mastercare, ICON and Trant Construction. 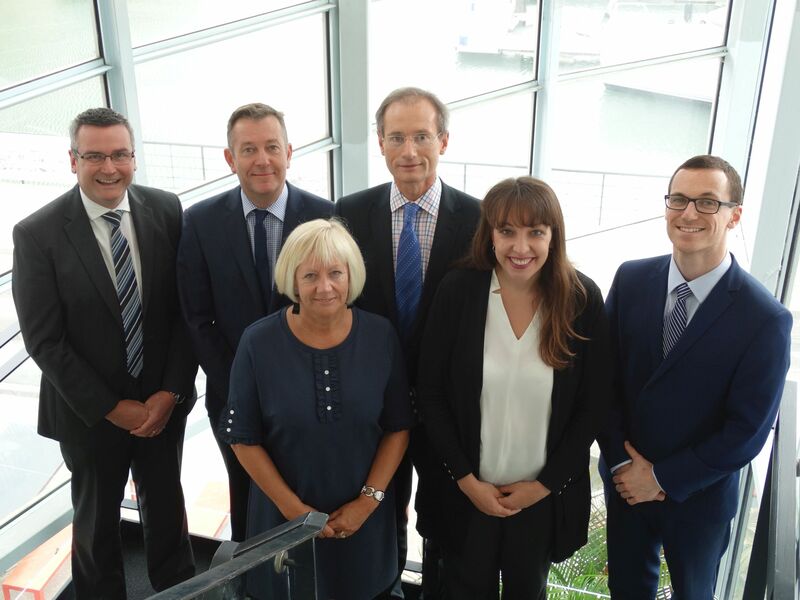 He is a specialist in commercial and residential property development and the associated infrastructure, being responsible for the development of the 80 acre Adanac Park and 30 acre Hounsdown Business Parks in Southampton as well as a number of potential future development sites. Andrew has also earned a reputation as a specialist in residential ground rents, having been involved in the sale, purchase and valuation of numerous portfolios. 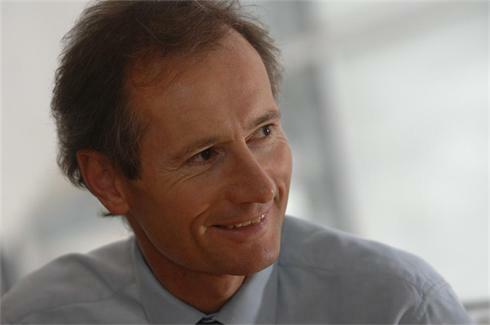 Until June 2008, he was a Director in Charge of Humberts Southampton office. Andrew Hancock specialises in commercial property and service charge management and at Keygrove manages a wide ranging portfolio, ranging from multi-let industrial estates to offices and individual residential properties across the Southampton region. He also advises on Landlord & Tenant matters and ensures legislative compliance. Andrew sees property management as providing a vital function to maintain and improve the value and income return of property assets, which brings together many of the varied disciplines of the surveying profession. He utilises his knowledge and experience to minimise estate management problems for a wide range of clients including property companies and private investors. He has worked throughout Dorset and Hampshire since 2001 and qualified as a Chartered Surveyor in 2004 whilst working at James and Sons, Poole. Andrew joined Keygrove in 2015 and was previously Property Manager at Goadsby Commercial in Bournemouth. 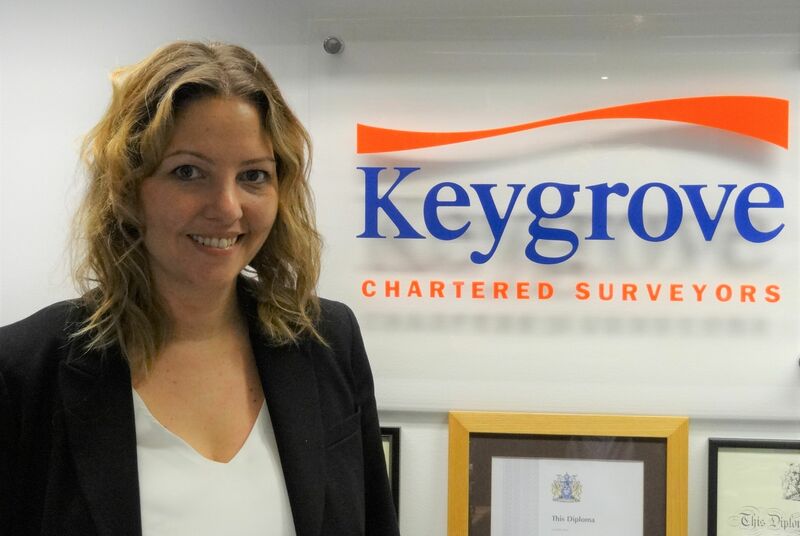 Lauren Udall joined Keygrove in January 2019 to assist with commercial agency and property management. Lauren, who was brought up in Southampton, graduated in 2008 with a Diploma in Surveying Practice before subsequently becoming an Associate Member of the RICS. She worked for the commercial property consultancy DTZ in London before taking a break from the property industry to look after her young children. 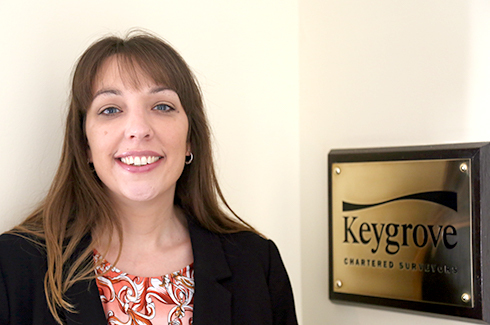 Corinne runs Keygrove’s property and service charge accounting. She has specialised in property and service charge Accounting since 2010 when she qualified with the Association of Accounting Technicians (AAT) Level 3. Corinne joined Keygrove in 2015 and previous employers include Hampshire Constabulary, Harcourts Property Management and Lainston Management. Pam is the office manager and is responsible for office administration and accounts. She also assists in property management and has over 20 years of management experience in the Southampton and South Hampshire Region. Previous employers include Humberts and Quality Street. 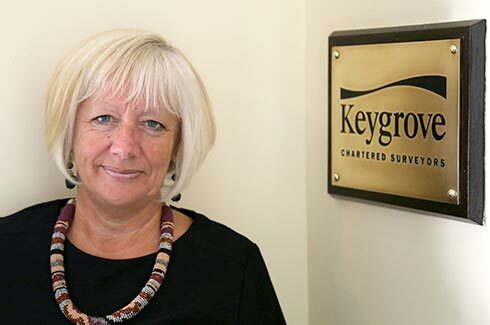 Pam has worked for Keygrove since 2008.